The Bachelor Finale Recap: Guilt and ShameIs Arie at all sorry for what he did? Nah. The Bachelor Season Finale Recap: I Don’t Love ThatYou can’t watch what happened here and not feel a deep, seething rage. The Bachelor Is Broken, So Here Are 7 Ways to Fix ItWhat would The Bachelor look like if it actually changed with the times? Arie and Lauren’s 11 Most Sensual Moments on The BachelorHas there ever been a Bachelor couple with this much pure, unadulterated passion? The Bachelor Recap: I Love That and I Love YouJust tell us what Arie did and free us from this prison. 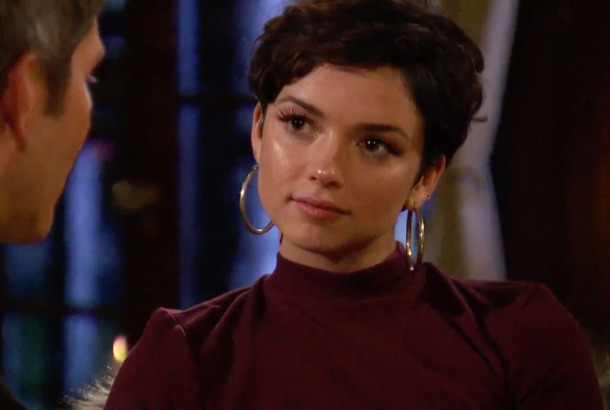 The Bachelor Recap: The Women Tell AllIn what universe is this a “controversial” season, Chris Harrison? The Bachelor Recap: Meet the ParentsArie is a beige pashmina come to life. The Bachelor Recap: The Heartless BachelorWe’re just marching toward the inevitable final two of Lauren B. and Becca K., right? The Bachelor Recap: Le Célibataire Ennuyeux (the Boring Bachelor)Arie can barely muster anything that resembles human affection. The Bachelor Recap: Krystal KlearEvery great diva has an iconic meltdown in a bathrobe. The Bachelor Recap: Feelin’ 22In 100 years, when our great-great grandchildren look back at our time and wonder when our empire fell, I will point at this episode of The Bachelor. The Bachelor Recap: GLOBI still can’t tell any of these women apart. The Bachelor Recap: Pretty WomenArie has the emotional range of a faceless Macy’s mannequin. Everything We Learned About Arie by Watching Him Lose on The BacheloretteHe’s handsome, forgettable, and a totally inevitable choice for The Bachelor. 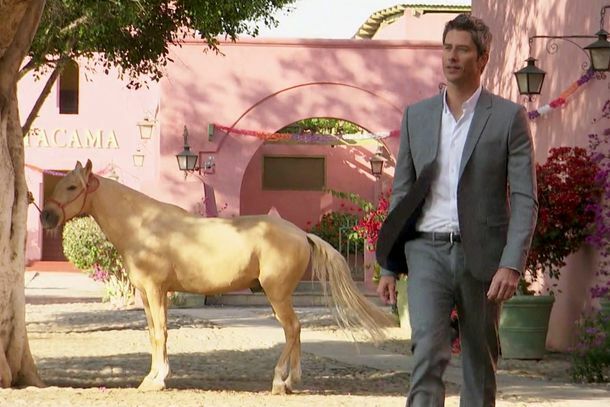 The Bachelor Season-Premiere Recap: Remember Arie?Arie Luyendyk is the human equivalent of a beige driving moccasin.